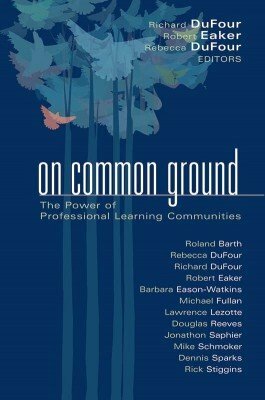 Curated by world-renowned PLC experts, this package of self-guided professional development includes all the tools educators need to transform their schools into successful PLCs. 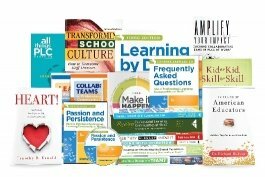 15% off regular retail price when you buy these resources as a toolkit. You save over $255!